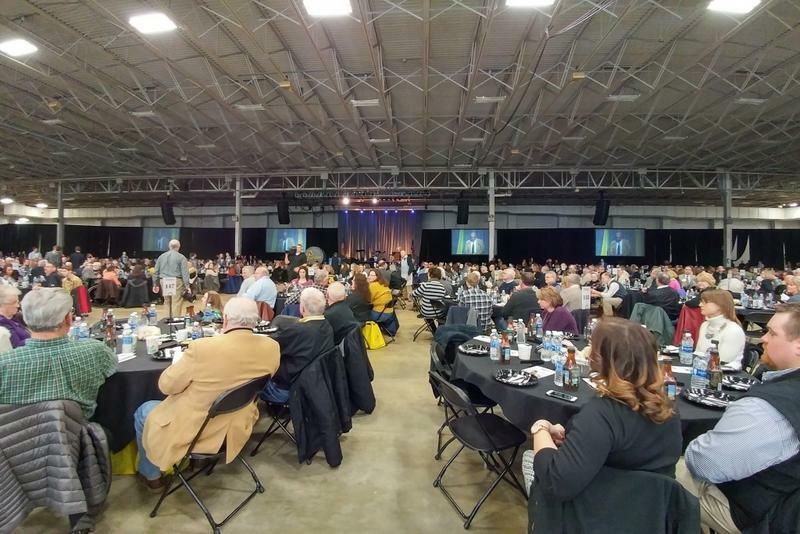 Generations of farmers, agronomists, lawmakers and other alumni of Purdue’s College of Agriculture met for their annual Fish Fry, amid a lot of political and economic uncertainty for the farm industry. That fact wasn’t lost on the hundreds of Purdue agriculture alumni who flocked to the Indiana State Fairgrounds Saturday. Most of them rely on farm exports to Mexico, China and other countries where President Donald Trump has pledged to reform trade deals. And Indiana Agriculture Secretary Ted McKinney says it’s on people’s minds. President-elect Donald Trump is doubling down on his criticisms of U.S. trade relationships with China and Mexico, which has some wondering if a trade war is in the works. Purdue University economist Larry DeBoer says the hallmark of a trade war is retaliation. For example, higher U.S. taxes on Chinese steel imports could make China chooser to buy fewer American products, including those from Indiana, like soybeans or engine parts. But DeBoer says even threat of a trade war is already affecting Hoosiers. 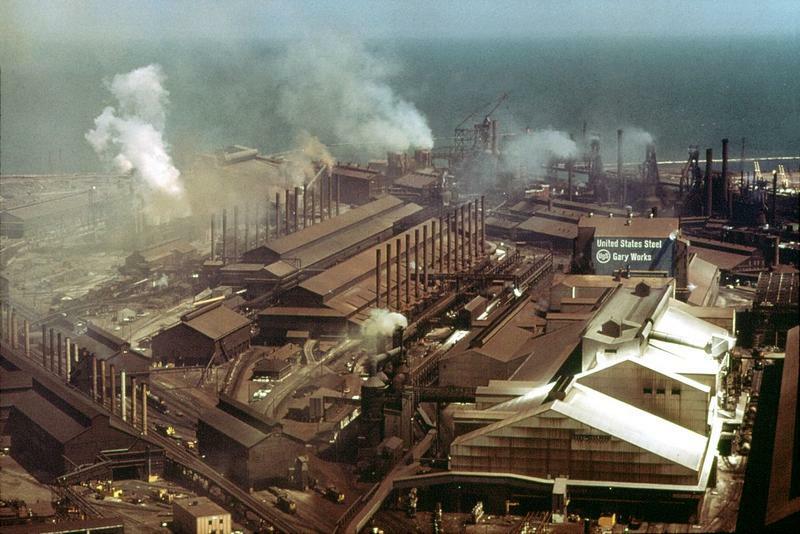 A judge has thrown out an antitrust claim against China by U.S. Steel. It’s the latest twist in the Northwest Indiana steel giant’s months-long bid to ban Chinese steel imports. International Trade Commission Administrative Law Judge Dee Lord rejected the Pittsburgh-based company’s antitrust complaint against China. 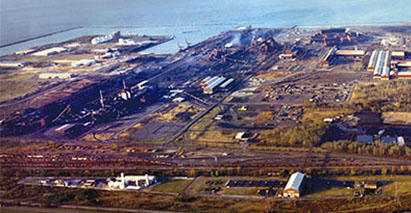 But it’s not the only trade case that U.S. Steel has in the works with the ITC. 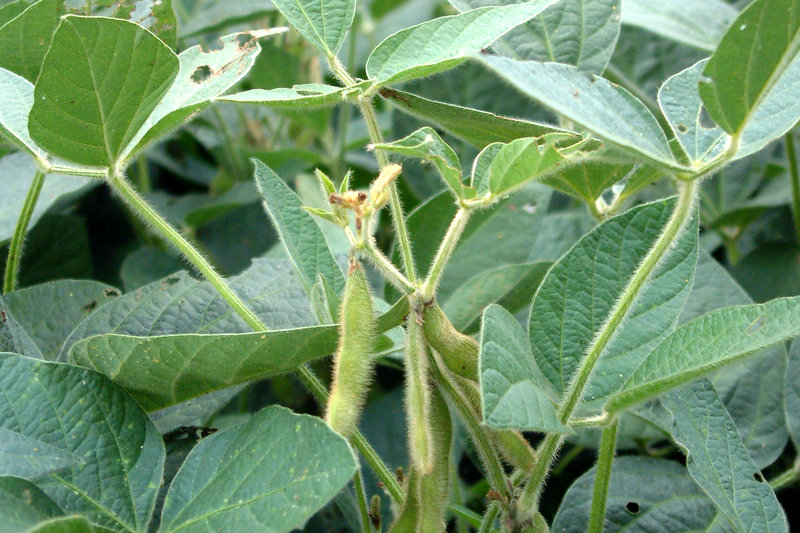 A major soybean distributor will spend more than $30 million to expand its operations on the Ohio River. 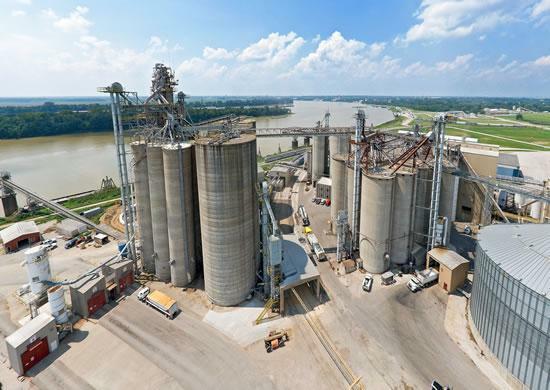 Consolidated Grain & Barge, or CGB, is aiming to capitalize on growing export markets in countries like China by expanding its plant at the Port of Indiana-Mt. Vernon in Posey County. 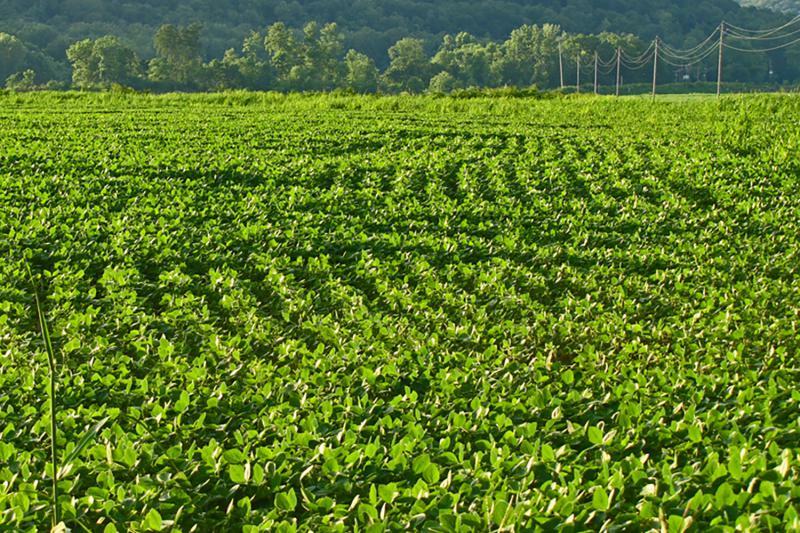 The expansion will more than double CGB's soybean processing capacity there, with a new daily output that will fill 130 semi-trucks, or around three river barges. 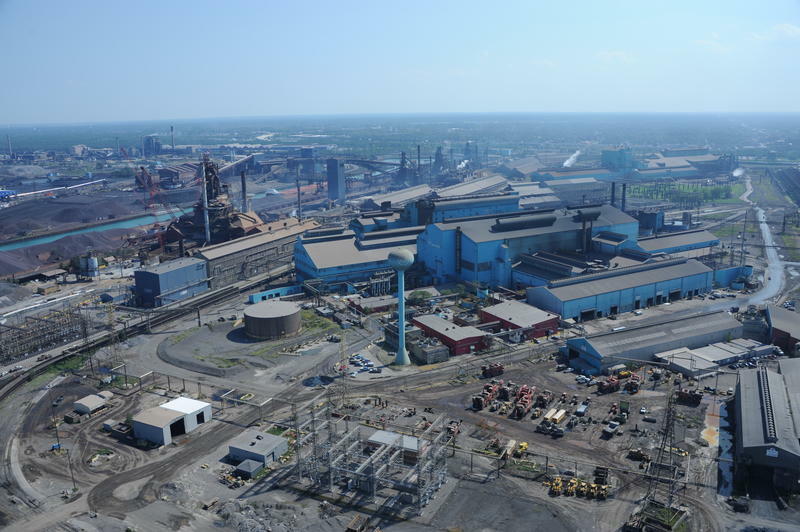 A federal trade board has sided with the American steel industry this week, ruling that China harmed U.S. companies with unfair business practices. But, U.S. steelmakers won't get the all-out ban on Chinese imports they requested. 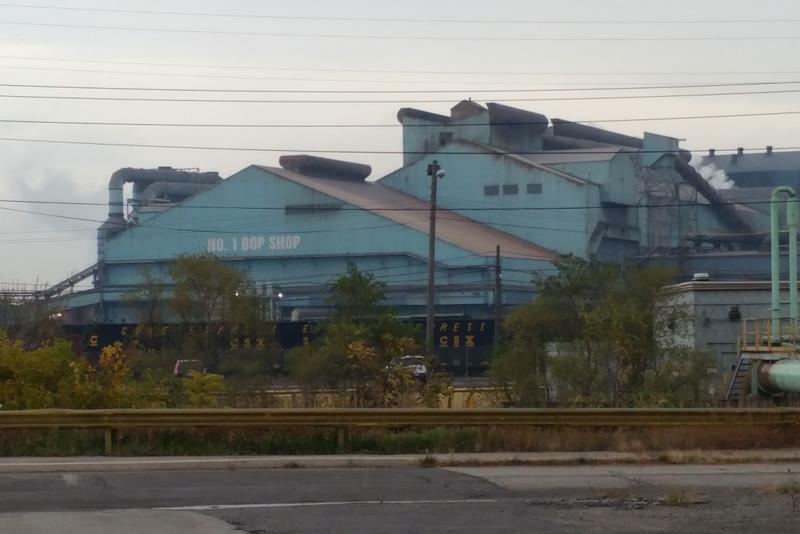 The ruling is a victory for Pittsburgh-based U.S. Steel, which asked the International Trade Commission to recommend a ban on Chinese steel earlier this year. A federal commission is launching an investigation into whether China stole trade secrets to fix steel prices. It's a major victory for Pittsburgh-based U.S. Steel, which made the complaint that sparked the probe. 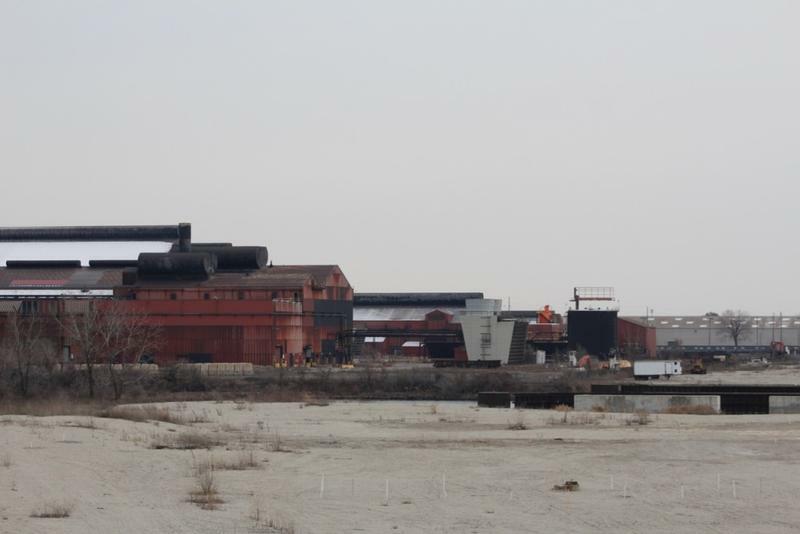 The major Northwest Indiana employer alleges that China broke the law to flood the steel market with cheap exports -- that it drove down American steel prices and cost thousands of U.S. jobs. Governor Mike Pence is backing U.S. Steel in calls for an investigation into China's steel industry. That's after the federal government imposed new tariffs on China last week -- a move some steelworkers say doesn't go far enough. Last month, U.S. Steel asked the U.S. International Trade Commission for a total ban on Chinese steel imports, saying practices overseas have cost thousands of American jobs.